for $284,900 with 3 bedrooms and 2 full baths, 1 half bath. This 1,938 square foot condo was built in 2008. 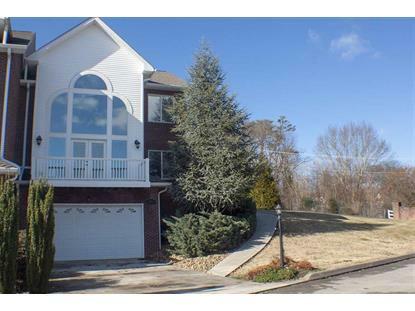 GREAT LOCATION IN DANDRIDGE. FULL BRICK CONDO UNIT ON CORNER IN GATED COMMUNITY WITH EXCELLENT DOUGLAS LAKE & MTN VIEWS. CLOSE TO HISTORIC DOWN TOWN DANDRIDGE. 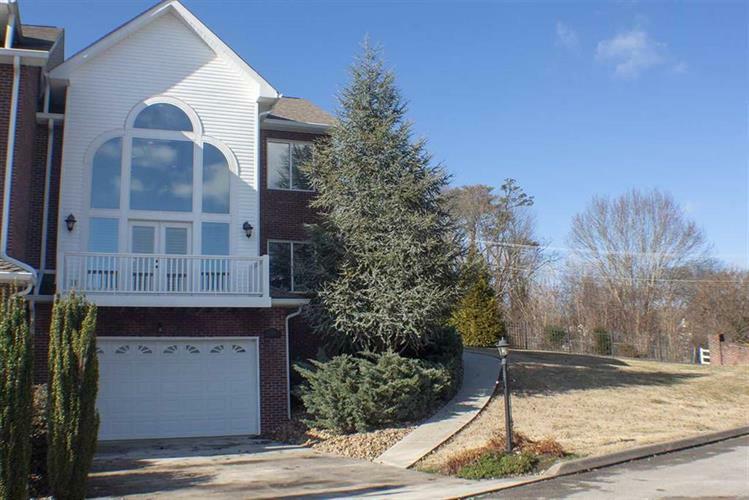 VAULTED CEILING, HDW FLOORS, GRANITE COUNTER TOPS, SS APPLIANCES, EAT AT BAR & BREAKFAST AREA. MAIN LEVEL GAS FIREPLACE. NICE MASTER SUITE & MBTH HAS DOUBLE VANITY, TILED SHOWER W/ SEP TUB. LAUNDRY ROOM ON MAIN LEVEL. NICE SITTING AREA ON UPSTAIRS BALCONY & LARGE ARCHED WINDOWS TO ENJOY THE VIEWS. PLENTY OF STORAGE SPACE IN UNFINISHED BASEMENT AREA. LOW HOA FEES.